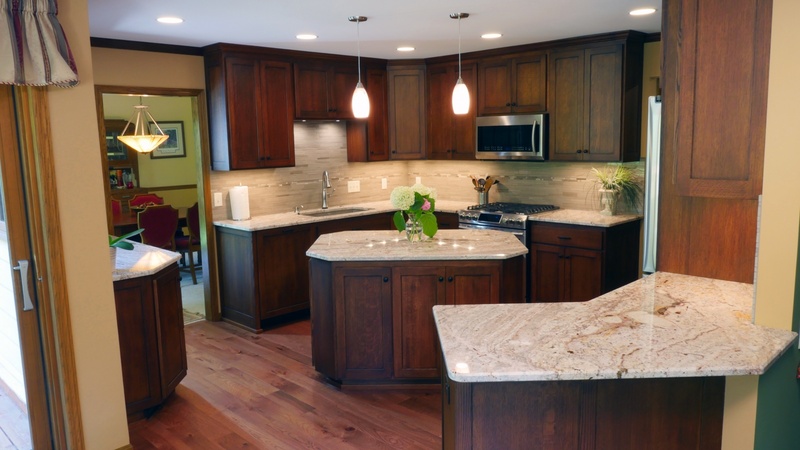 If you’re in the beginning stages of a kitchen remodel, we’re guessing one of your biggest desires is a beautiful center island. A perfect blend of form and function, a kitchen island is ideally suited for everything from food prep to entertaining. However, if planned poorly, an island can also become a catch-all for junk or a kitchen flow roadblock. We recommend hiring an experienced contractor (ahem, like Jason) to strategize your island’s design from the start – leave no space wasted! 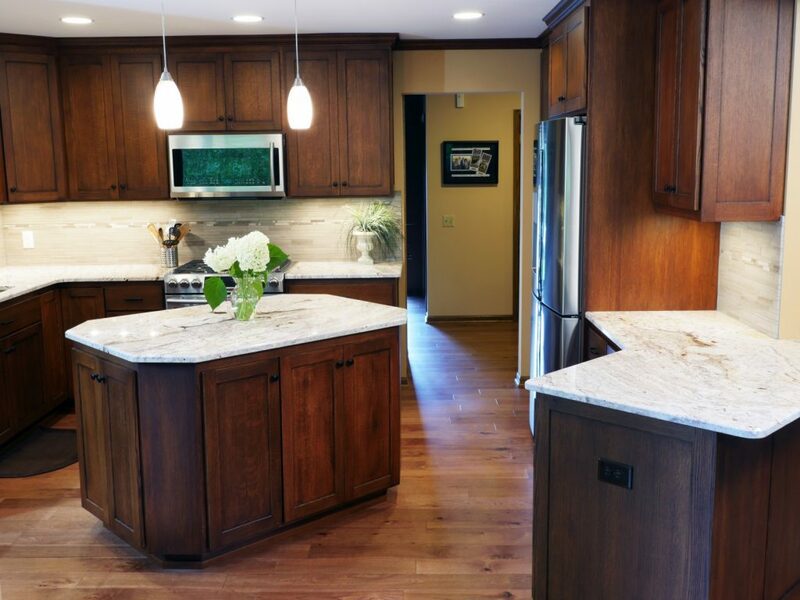 So, why should you really consider adding that new kitchen island? Read our top 3 reasons below. If you love being game day central or hosting big holiday get-togethers, then an oversized center island is your friend. Whether you need a place to gather over drinks and appetizers; a sprawling countertop for decorating Christmas cookies; or an open buffet area for serving Thanksgiving dinner – a kitchen island is up to the task! Another reason why we’re big fans of the center island? Serious prep space. It doesn’t matter if you prefer a clean, simple spot for slicing and dicing each evening or a customized cooktop with all the bells and whistles, your island can be tailored for whatever your heart desires. Extra appliances, special storage, sinks, or minibars; the sky is the limit! 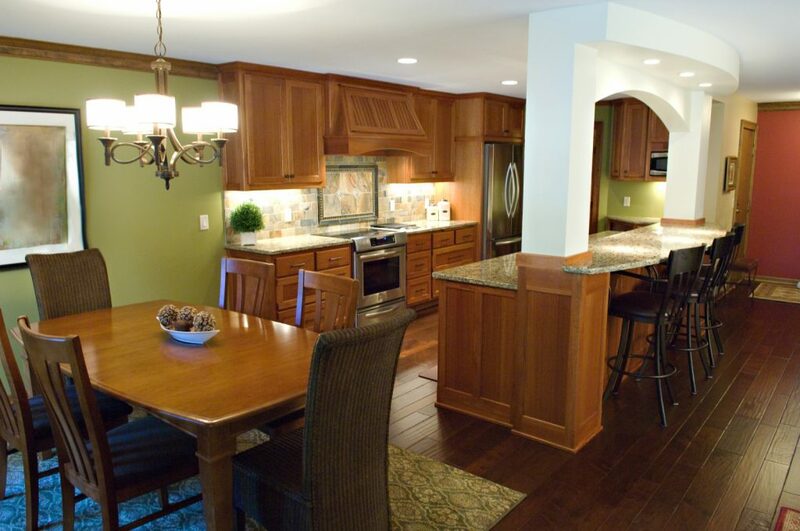 Finally, we think kitchen islands are a worthwhile investment if you want to improve the resale value of your home. 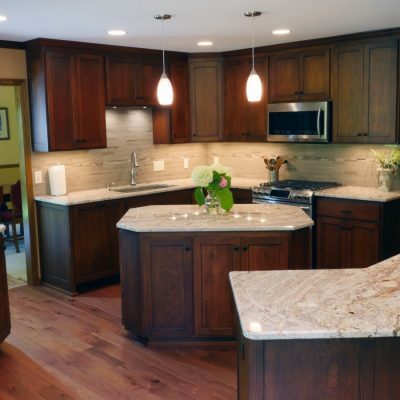 There’s no denying that most homeowners are looking for a showstopping kitchen these days, and islands are a lasting, appealing trend. 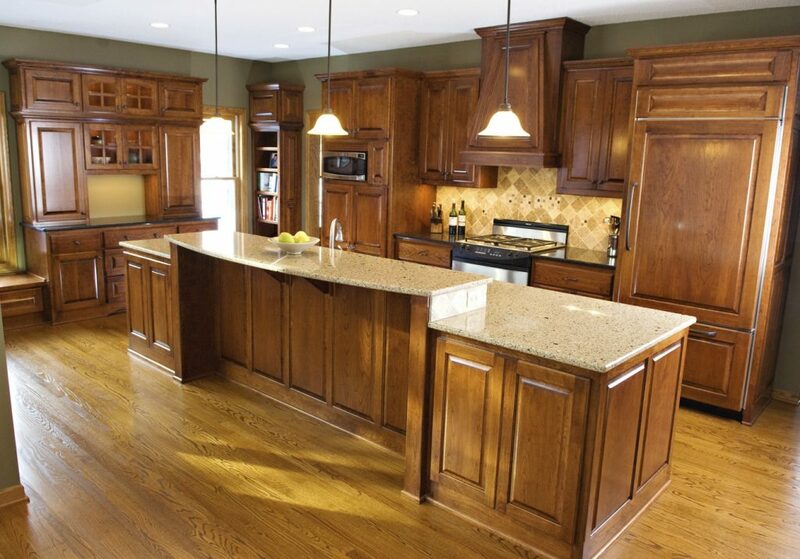 Adding an organized, centerpiece kitchen island is a smart way to make your home stand out from the competition. 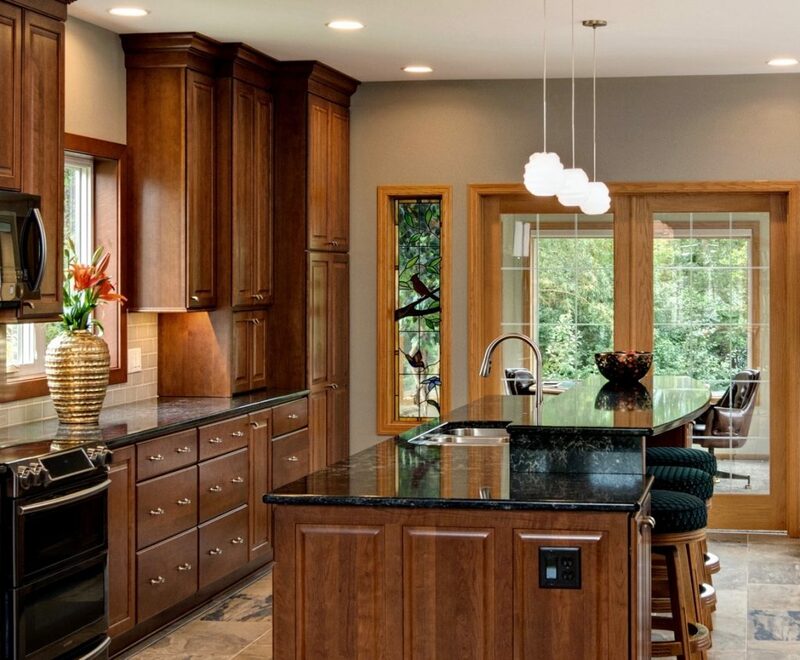 Ready to make plans for your own stunning kitchen remodel? Get in touch with Jason today – he’d be glad to answer your questions and help get the ball rolling!